David August, 2Raumwohnung, PETE GOODING & JONATHAN COWAN, Sasha & James Teej, Betoko and more. 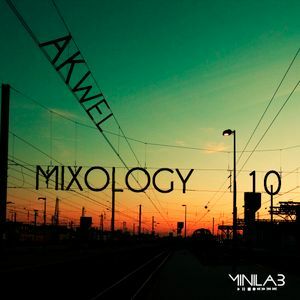 Mixology 10 is new electronic mixtape mixed by Akwel. This deep edition murge the best of the deep underground scene with David August, Solomun remix, Him Self Her, Pete Gooding, M.A.N.D.Y., Betoko, Amine Edge, Noir & Haze... for a long winter closed to the fireplace.